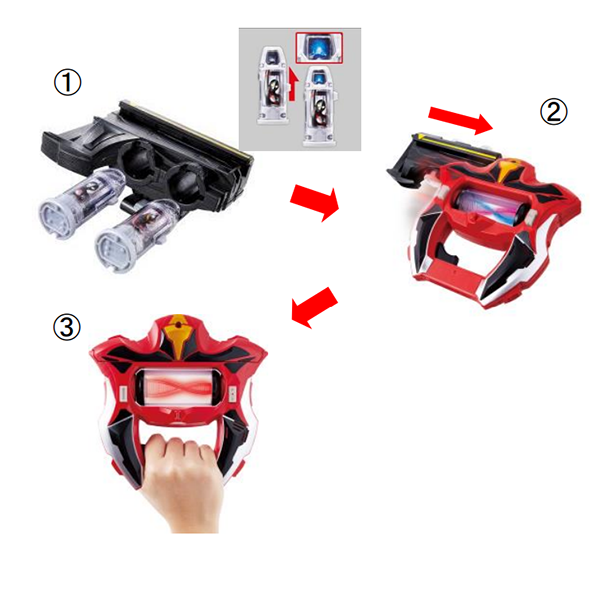 Bandai recently announced product information for the DX Geed Riser, the transformation item to be used in Ultraman Geed. The Geed Riser is the transformation item used by Ultraman Geed‘s protagonist, Riku Asakura, to Fusion Rise with Ultra heroes of the past. The Geed Riser uses Ultra Capsules, which contains the power of Ultra heroes and kaiju, by loading it into the Loading Knuckle. Once in the Loading Knuckle and scanned across the Geed Riser, the Riser’s center cylinder will spin and light up, activating a transformation sound dependant on the capsules used. The Geed Riser comes with the Loading Knuckle, 4 Ultra Capsules (Ultraman, Ultraman Belial, Gomora, and Red King), and a Holder Clip. There will be various Ultraman Geed and Belial Fusion Beasts Ultra Capsules available for purchase once released. 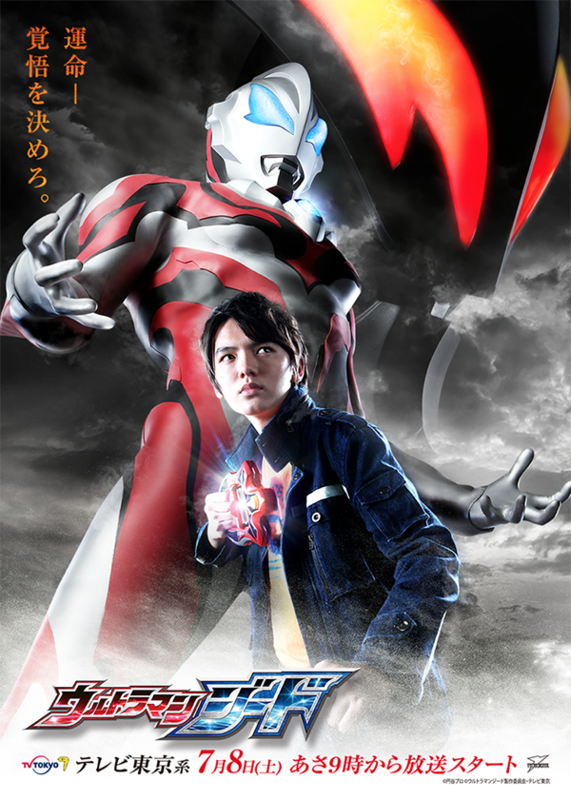 Ultraman Geed focuses on Riku Asakura, the son of Ultraman Zero’s enemy, Ultraman Belial. Koichi Sakamoto (Zyuden Sentai Kyoryuger, Kamen Rider Fourze), who directed Ultraman Zero and Belial’s introductory movie, Ultra Galaxy Legends, in 2009, will also be directing this series. Hirotaka Adachi, Mamoru Oshii’s son in law, credited as Otsuichi, is serving as head writer. The show premieres on Saturday, July 8th at 9 am on TV Tokyo and the Geed Riser will be available in stores on that date for 5,616 yen. Update: Bandai’s official YouTube channel revealed a promotion video for the DX Geed Riser.